Provider Performance Measurement – Health Care Analytics, Inc. 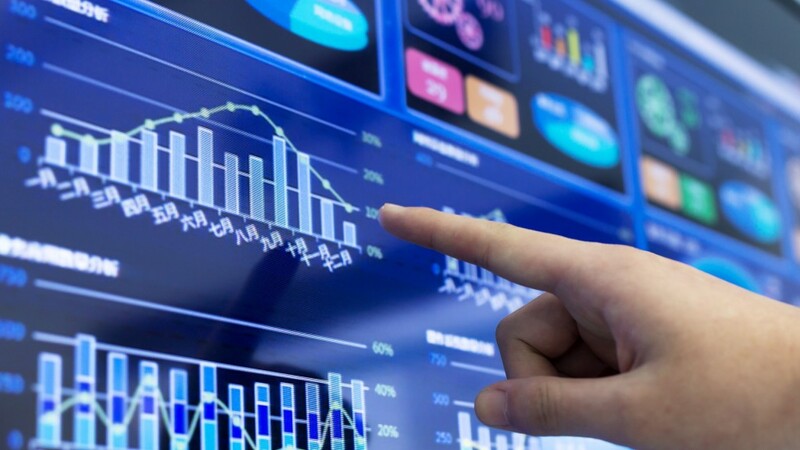 Using your organizations source data, Health Care Analytics designs and developes data-driven provider performance feedback mechanisms aimed at giving providers the information they need to effectively manage their patient panel's cost, utilization & quality. We work with your organization to develop and implement effective P4P (Pay for Performance) initiatives by using your data along with current risk sharing arrangements to create provider specific and network wide performnce measurement tools that link quality metrics with financial incentives.